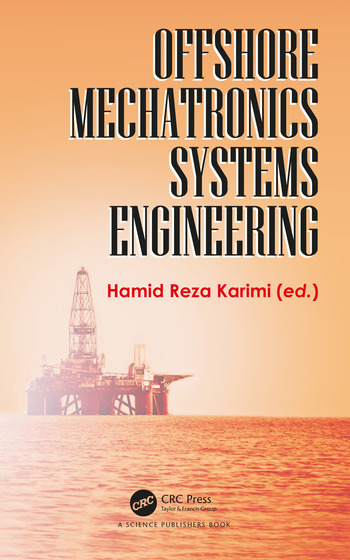 The book gives a systematical and almost self-contained description of the many facets of envisaging, designing, implementing or experimentally exploring offshore mechatronics and systems along the adequate designs of integrated modeling, safety, control and supervision infrastructure. With the rapid improvements in offshore technologies in various fields such as oil and gas industry, wind energy, robotics and logistics, many researchers in academia and industry have focused on technology-based challenges raised in offshore environment. 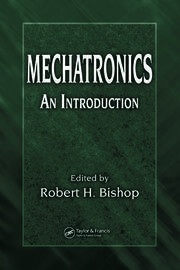 This book introduces novel theoretical or practical techniques for offshore mechatronics systems. 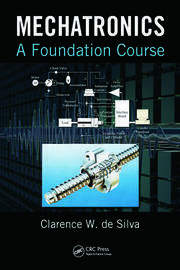 Chapters cover general application model-based systems engineering, wind energy, control systems, mechanics, health monitoring, safety critical human-machine systems, logistics and offshore industrial complexes such as oil and gas operations, robotics, large space structures and autonomous underwater vehicles, and some other advanced technologies. 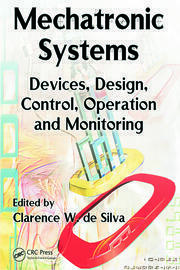 The core feature of this book is that of establishing synergies of modeling, control, computing and mechanics in order to achieve not only robust plant system operation but also properties such as safety, cost, integrity and survivability while retaining desired performance quality. 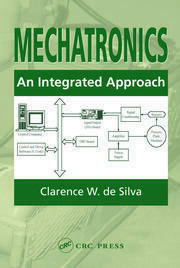 The book provides innovative insights into applications aspects and theoretical understanding of complex offshore mechatronics systems that has emerged in recent years, either via physical implementations or via extensive computer simulations in addition to sound innovated theoretical developments. 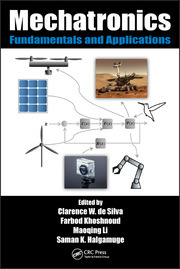 It will serve as a reference for graduate and postgraduate students and for researchers in all engineering disciplines, including mechanical engineering, electrical engineering and applied mathematics to explore the state-of-theart techniques for solving problems of integrated modeling, control and supervision of complex offshore plants with collective safety and robustness. 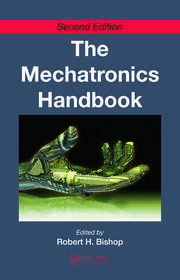 Thus it shall be useful as a guidance for system engineering practitioners and system theoretic researchers alike. Hamid Reza Karimi is a professor of Applied Mechanics with the Department of Mechanical Engineering, Politecnico di Milano in Milan, Italy. He received a B.Sc. degree in electrical engineering-power systems engineering from Sharif University of Technology in 1998 and M.Sc. and Ph.D. degrees, both in control systems engineering, from University of Tehran, Iran in 2001 and 2005, respectively. From 2006 to 2007, he was a Postdoctoral Research Fellow of the Alexander-von-Humboldt Foundation with the Institute of Automatic Control of the Technical University of Munich, Germany, and the Centre for Applied Mathematics of the University of Bremen, Germany. He held positions as a Senior Research Fellow with the Centre for Industrial Mathematics, University of Bremen; Associate Professor of control systems with the Mechatronics group of the University of Agder, Grimstad and full Professor of control systems with the Mechatronics group of the Faculty of Technology and Science, University of Agder, Norway. Dr. Karimi’s research interests are in the areas of control systems/theory, networked control systems, intelligent control systems, signal processing, power electronics, vibration control, ground vehicles, structural control, wind turbine control, and cutting processes. Over the last 10 years, Dr. Karimi has been working on mathematical systems and control theory with an emphasis on applications in industrial engineering, such as offshore systems, wind turbine systems, structural control, and logistic networks. He and his research group have provided solutions to many open and long standing optimal control and optimization problems.